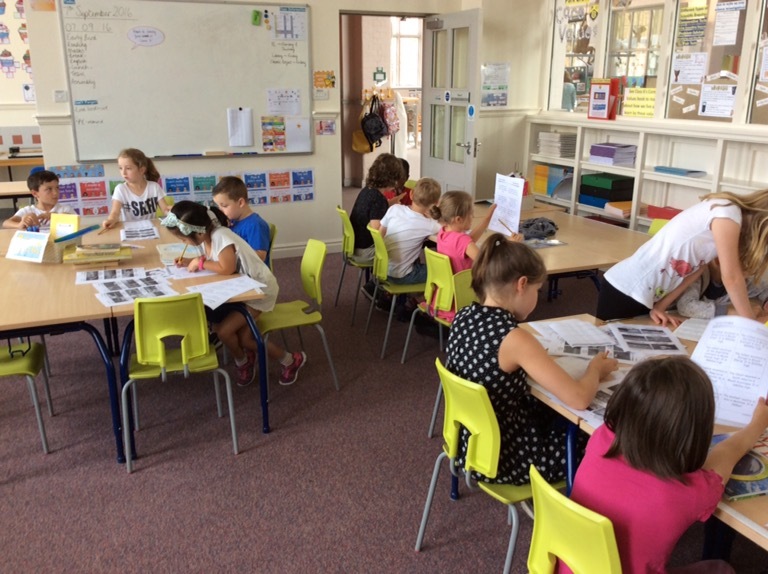 Class 6 started their topic work today by using atlases ? and other information provided to research features of the seven continents. 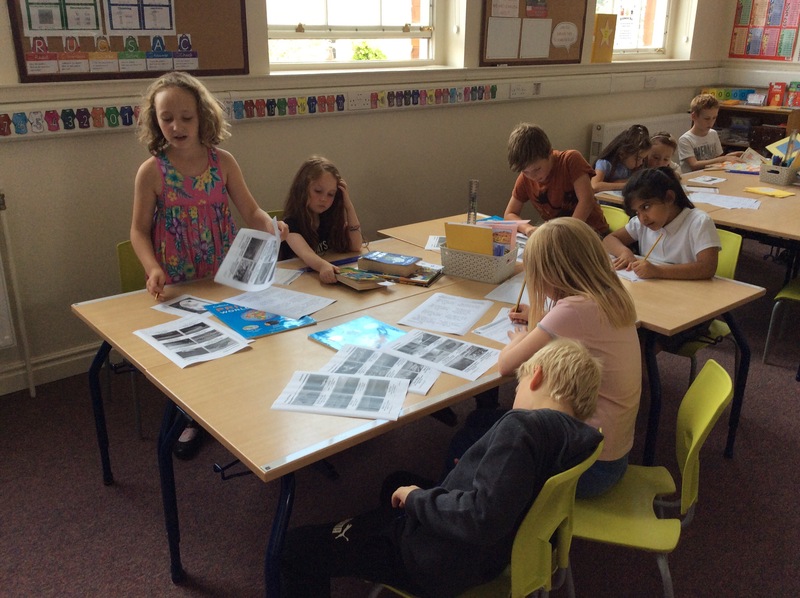 The children used their reading skills to pick out the key information. They then designed a new flag for their continent ? ?.